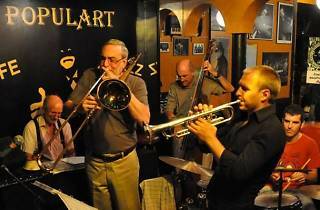 Since 1988, this café in the Barrio de las Letras is an essential part of Madrid's jazz scene. 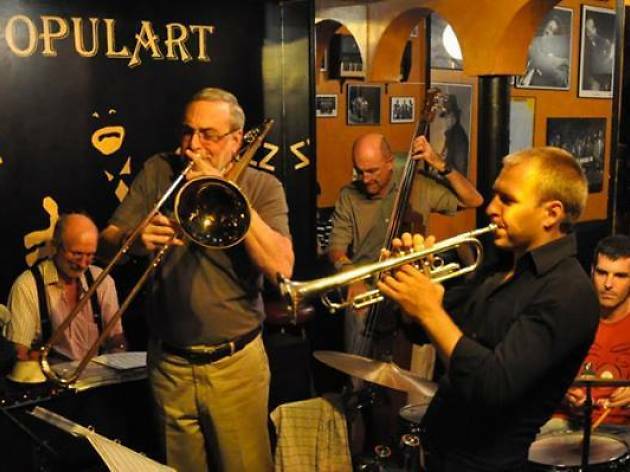 Founded and run by Javier Pérez, the jazz café puts on concerts almost daily that feature national and international artists. The stage has hosted the likes of Pedro Iturralde, Loy Bennet and Malik Yaqub, young musicians and veterans like Perico Sambeat, Jorge Pardo, Javier Colina and Marck Miralta, among others. Their jam sessions are definitely worth a look-in.